The latest blockchain patent ranking was released recently by iPR Daily. The ranking was published on August 31st and in it you can see the clear leaders in Blockchain innovation by patents filed. 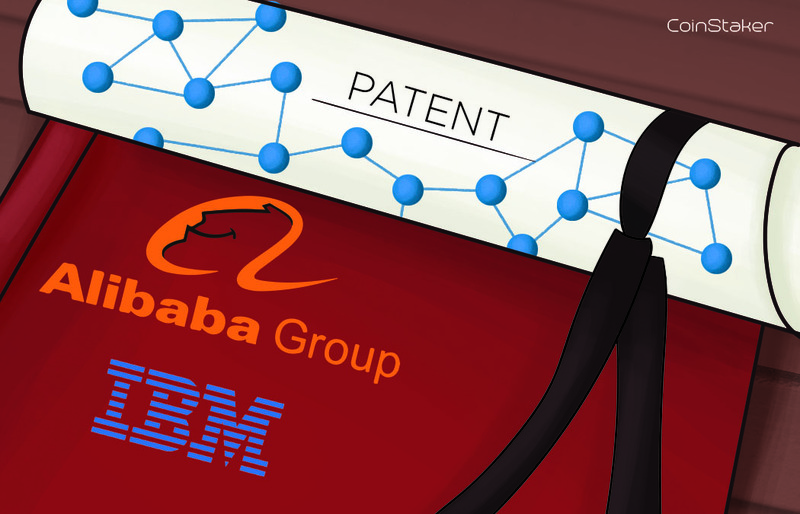 The top four are the giants: Alibaba, IBM, Master Card and Bank of America. The fifth spot is taken by the People’s Bank of China, China’s Central Bank. The People’s Bank of China filed 44 patent applications related to their ambitions for a Central Bank digital currency in China. The data was consolidated by iPR Daily from across the world with the help of the World Intellectual Property Organization and the International Patent System.